Step 2 - Select the 'Register' icon and complete the form. An option is available to register via social network plugins and sign in via Facebook and Twitter. Step 3 - A confirmation email will be sent to the email address entered in the form which will need to be confirmed. Step 4 - Contact the State/Region/League/Club or LeagueNet Staff member who services your area to be added as a user. 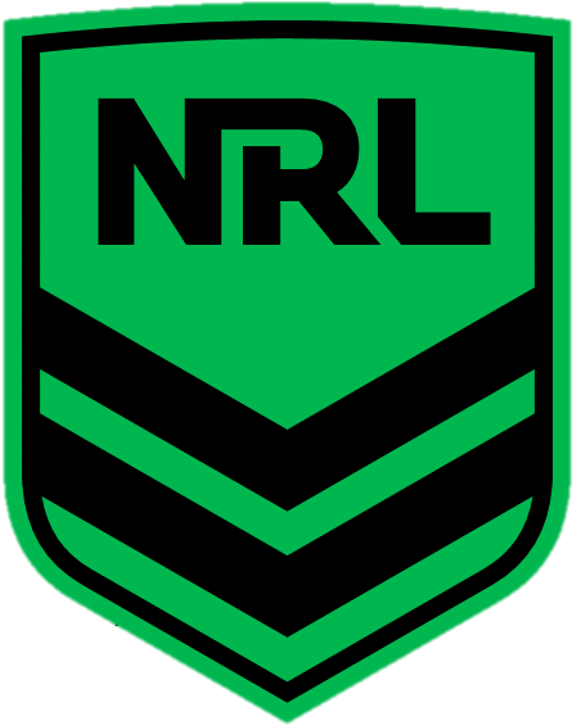 Once you have been added to the database as an administrator go to www.nrl.leaguenet.com.au and log in using your Passport email address and password. From here you can access the Membership Database and Websites (that you have editor access to), and manage your Profile and Communication Preferences. NOTE: The level of access provided is dependent on position held within rugby league.